Let see if I can figure out what the other sims available have in their specifications to see what I need to aim for. “It’s not how far you move, nor about how many degrees of freedom. Rather it’s how fast you accelerate that movement and the sensations interpreted by the brain.” No details. 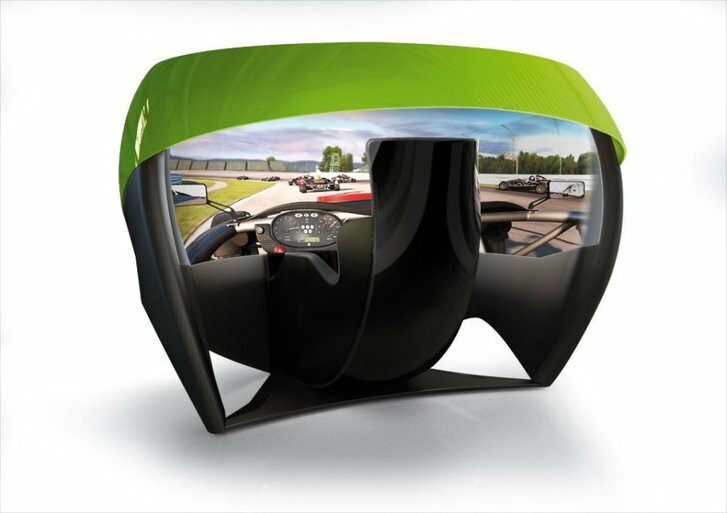 “Simulates vehicle weight transfer in addition to road texture and G-Forces”. No details. And “ Guaranteed ZERO latency™ “. Hmmmm, it seems like a lot of companies prefer flowery language and nice designs rather than hard figures.